15-year-old Birgitta Elisa Oftestad has won Virtuos 2018 and will represent Norway at Eurovision Young Musicians 2018 in Edinburgh. Now I got quite shocked. I can hardly talk. Now I’m looking forward to the future. There will be a lot of practice in the future. It’s a soreness and maturity in what you play, which is almost unbelievable in your age – no matter what. The way you hand over the tone at the start of the orchestra is almost magic. 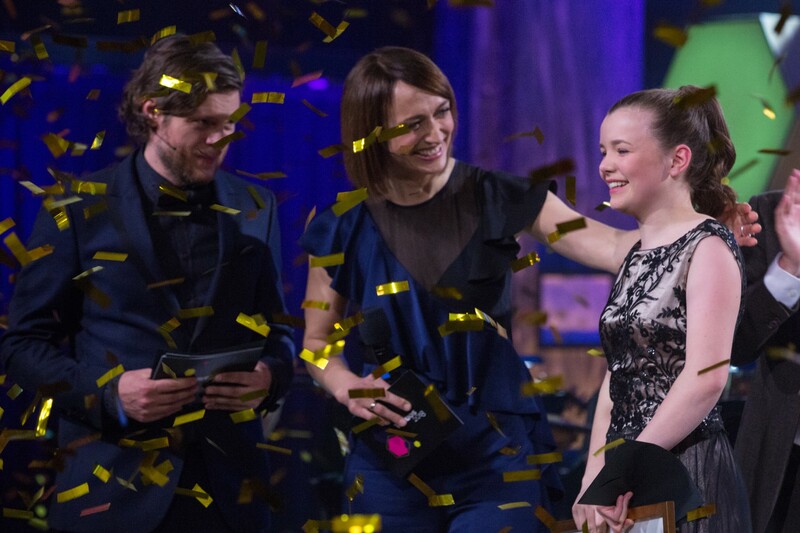 NRK has used Virtuos to select the Norwegian participant in Eurovision Young Musicians since 2006, the format has seen Norway take victory at the 2012 contest in Vienna, Austria. In 2016 Norway was represented by 17-year-old Ludvig Gudim who performed Carmen Fantasie by Franz Waxman, he did not place within the top three.